100% Estate grown Viognier offers a rich blend of tropical fruit flavors of tangerine and mango on the nose. 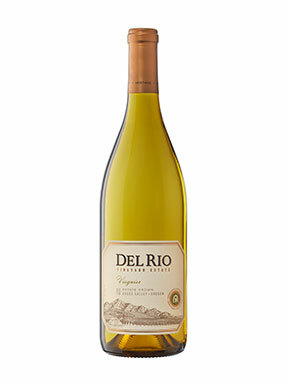 Melon and white flower provide fresh flavors on the palate, underscored by crisp minerality. The well embedded acidity adds contrast and length to the mouth. This Viognier finishes intriguingly with a creamy round finish. 100% Estate grown Pinot Gris, this wine opens with delicious aromas of pear, honeydew, and nougat hitting your nose with intensity. The enticing bouquet is followed by a complex and rich palate with a beautiful balance sustained by a bright and vivid acidity. 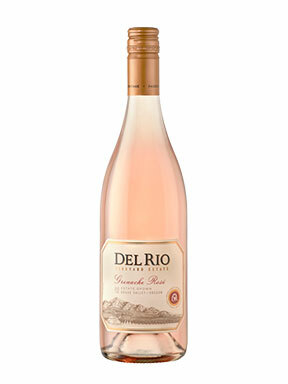 Drink now for its freshness and fragrance or age for the upcoming complexity and creamy development. 100% Estate grown Chardonnay, comprised of equal parts Dijon clones 76 and 95, is a rich and elegant wine. 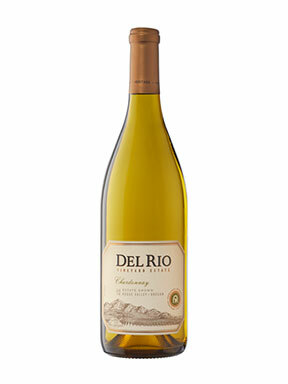 The flavors of the chardonnay highlight notes of caramel, roasted almond, and fruit such as melon and apricot. On the palate the wine is generous and well balanced, with a light lingering of creamy dough and oak nuances. A splash of acidity creates a persistent finish that persuades you back for another sip.